You know that warm, happy feeling after a great meal? After being well taken care of by great servers? That’s what we want for everyone as they head home after your event. Our goal is not to simply meet your expectations, but to exceed them – every time. Our chef, if we do say so, gets rave reviews for his food. We guarantee top-notch, professional service. And we are utterly reliable. 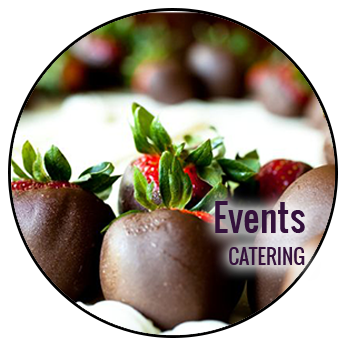 We’ve been catering events in and around Eugene for more than 35 years. When you hire us, you’re hiring pros. 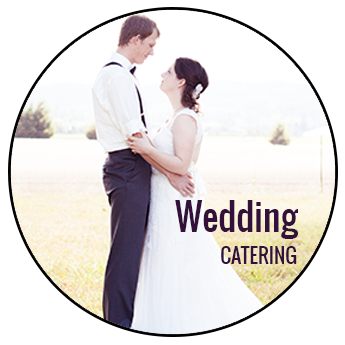 Start by browsing our catering menus, or our guide on how to order. 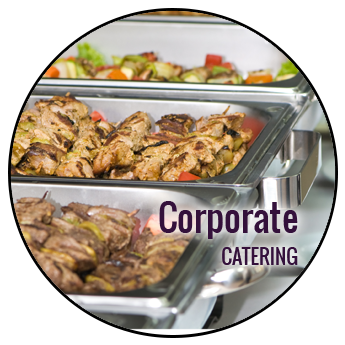 Our guarantee is simple: The food and service at your event will be impeccable, and all the logistics will go off flawlessly. Period. We love building custom menus, but if you prefer easier planning, we have four time-tested themed menus: Italian, Hawaiian, Northwest or Southwest.